Wine tasting in Napa Valley is classic. 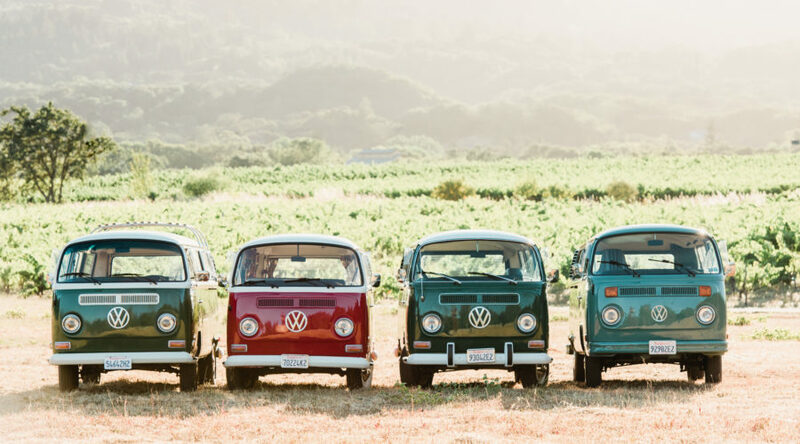 Riding in a vintage VW? Also classic. Combine the two and you get a truly California experience. This day-long adventure in an Instagrammable ride takes you to three Napa wineries for tastings before sitting down for a gluten-free catered lunch. We’ll cheers to that. 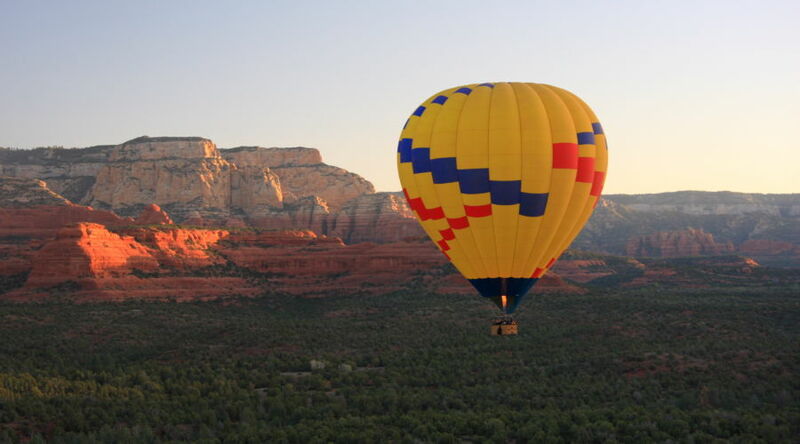 For the person in your life who loves to be wowed, consider an intimate hot-air balloon ride over Sedona’s signature red-rock formations. Keep it intimate with a six- to seven-person outing, or make it a larger party with a balloon that fits up to 12. Either way, every tour ends with a light champagne breakfast. Outstanding in the Field is the traveling open-air dinner party pop-up of your farm-to-table dreams. 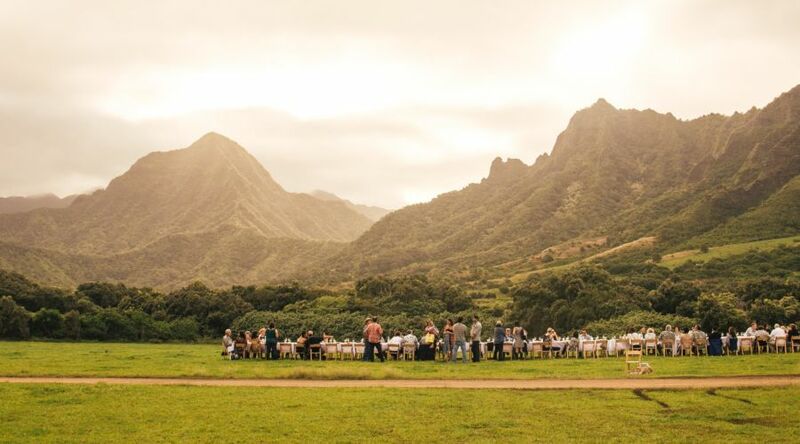 Each dinner is set in a jaw-dropping natural, outdoor space, and curates local farmers, produce, and chefs to create a multi-course family style dinner. It’s al fresco dining at its finest and one that’s sure to put a smile on a foodie’s face. 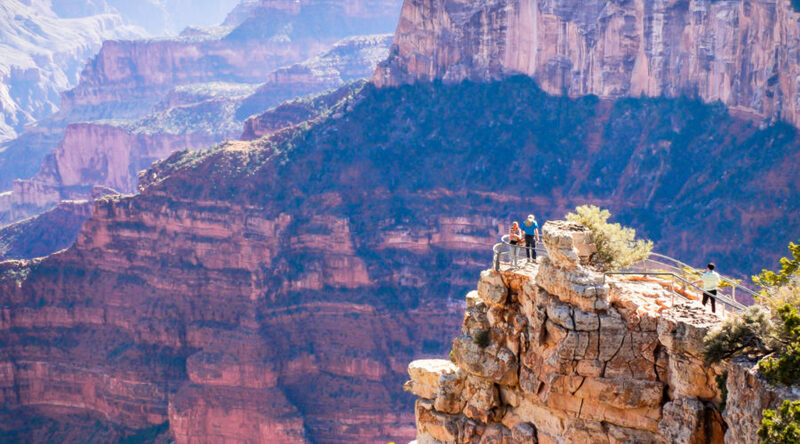 The annual National Parks & Federal Recreational Lands pass is ideal for those who thrive on weekend trips to Yosemite or exploring the trails of Zion. Pass holders can bring up to three guests free of charge too, meaning your family or select group of friends will also get access to over 2,000 federal recreation sites. 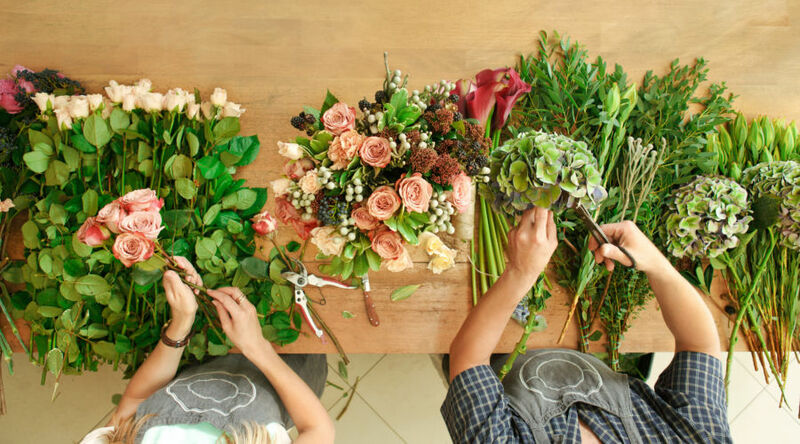 For the friend who always likes to have fresh dahlias in the house, a tour of San Francisco’s historic flower mart followed by an arranging workshop with floral designer Mindy Rosenberg is a lovely gesture. Your gift recipient will get a firsthand look at how designers select flowers for arrangements and walk away with a self-styled bouquet. 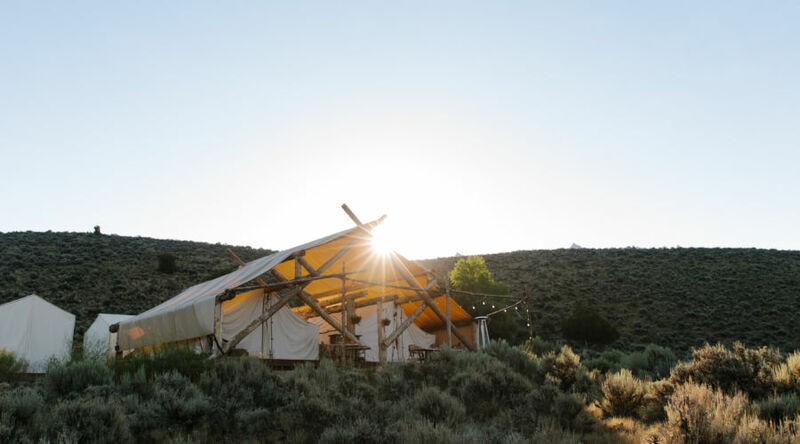 Wake up to lush fields, majestic mountaintops, and picture-worthy landscapes when you go glamping with Collective Retreats. 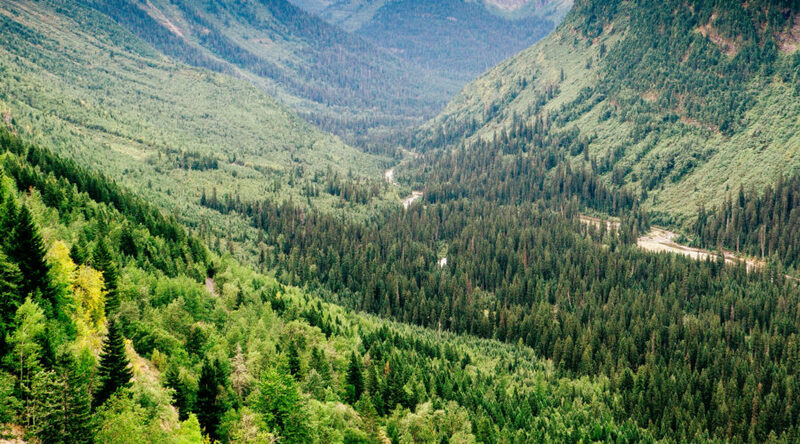 The company sets up luxury pop-up resorts for a high-end backcountry experience in the likes of Yellowstone National Park, Vail (pictured), Sonoma, and more. When in Mexico City, one must eat tacos. (We’re talking about the authentic stuff, not the usual tourist trap grub.) 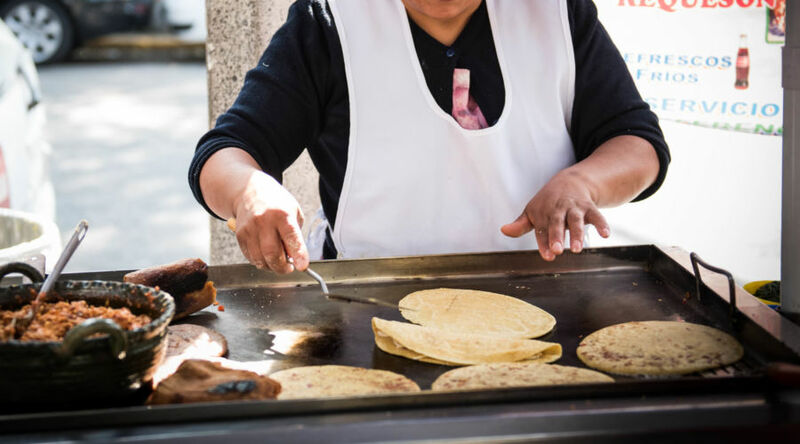 This taco crawl is the perfect way to explore the city’s food scene--you’ll walk through the hip Condesa and Roma neighborhoods, sample fresh tortillas from local vendors, and learn how tacos are categorized. 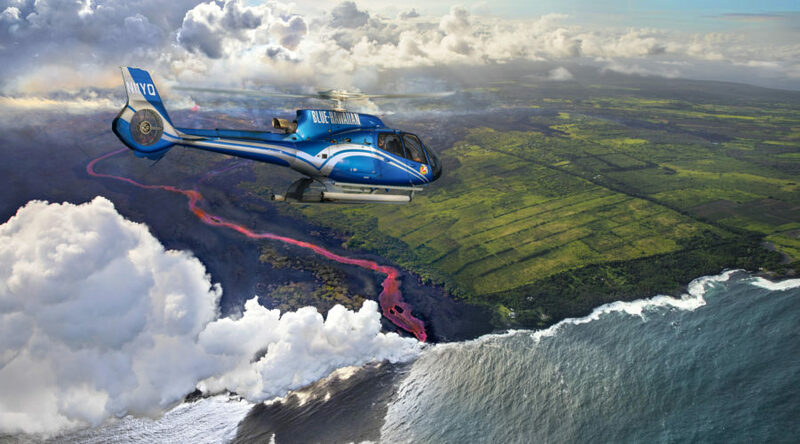 Calling all adventurers and thrill-seekers: soar over Hawaii’s Big Island in a private helicopter ride that takes you over the active Kilauea volcano, the lush rainforests of the Hamakua Coast, and the island’s standout black-sand beaches. If the Big Island isn’t your favorite part of the archipelago, you can also book a tour to see Maui, Oahu, or Kauai from above. Add an element of surprise to your gift with Pack Up + Go, a modern travel agency that creates a custom trip for you at a secret destination that’s only revealed a week before your departure. Answer a few questions about your budget, travel dates, and preferences, and the company selects a location and creates a curated city guide with a list of recommendations tailored to your interests. 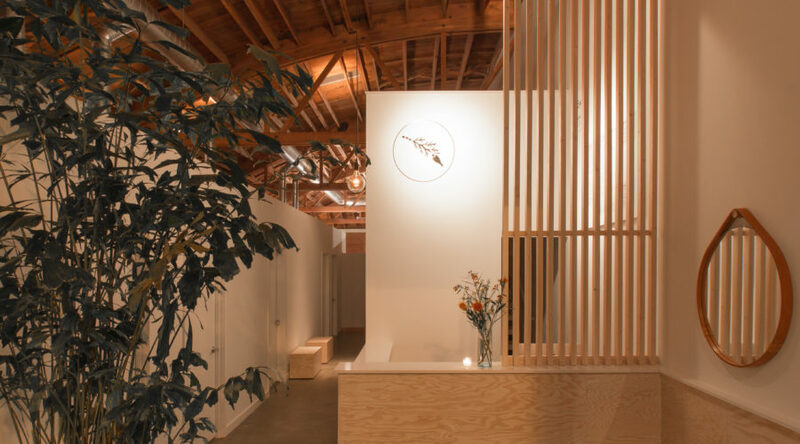 For someone who cherishes handmade, one-of-a-kind decor, consider a ceramics class at Los Angeles favorite Cobalt & Clay. 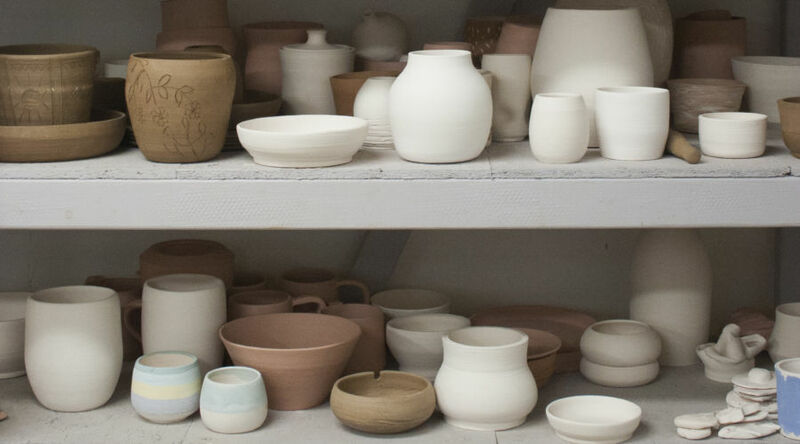 The studio offers beginner classes where attendees learn the basics of throwing on the potter’s wheel and walk out with a custom bowl or vase, while intermediate workshops are available for people who are semi-familiar with their way around a wheel. 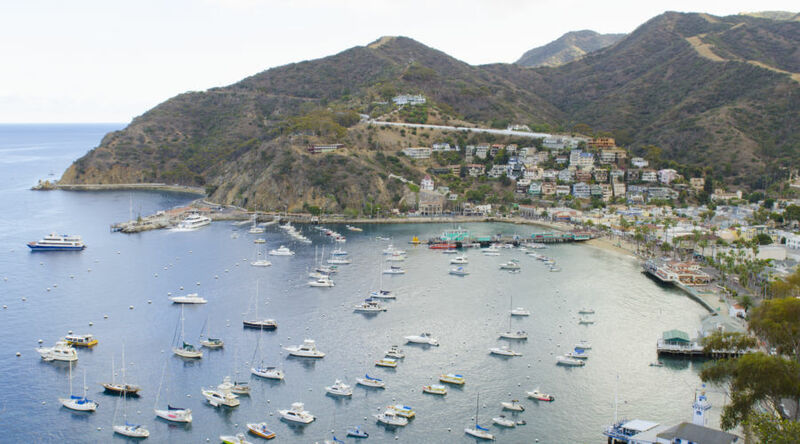 One of Southern California’s absolute gems, Catalina Island spoils you with its European-like coastline, blue waters, and wildlife. On this private boat ride around the island, you tell the captain and crew where you’d like to go and they create a custom tour around your interests. Know someone who could use a day of relaxation? Treat them to a day at Löyly in Portland, where Scandinavian influences and modern, sleek design make the vibe ultra-serene. A massage or a holistic facial at this chic PNW favorite will help all their cares melt away. Not based in Portland? Check out our other favorite day spas in the West for local gift inspiration.